Out two new spec homes are completed!!! Come see! 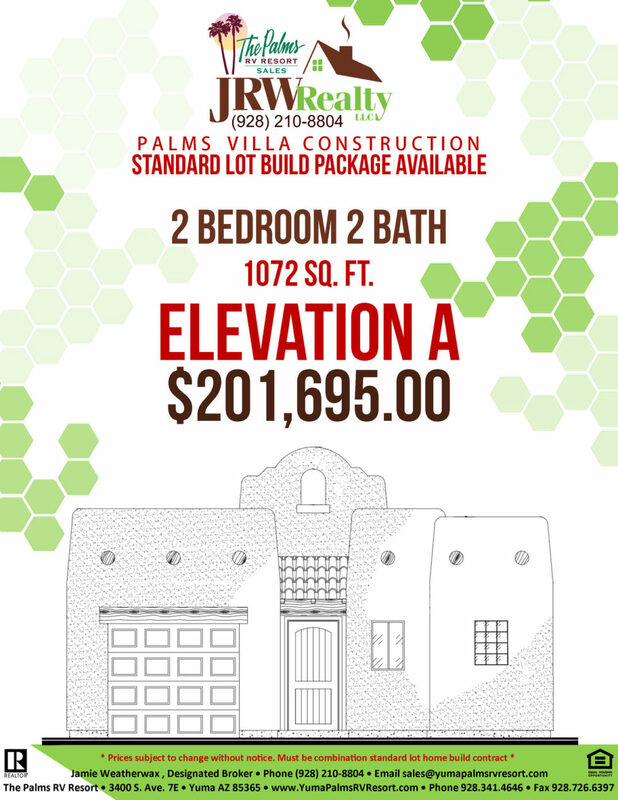 Take a look at this modified one bedroom, 1 1/2 bath with one-car garage floor plan with two elevation options available! This house was last season’s favorite. 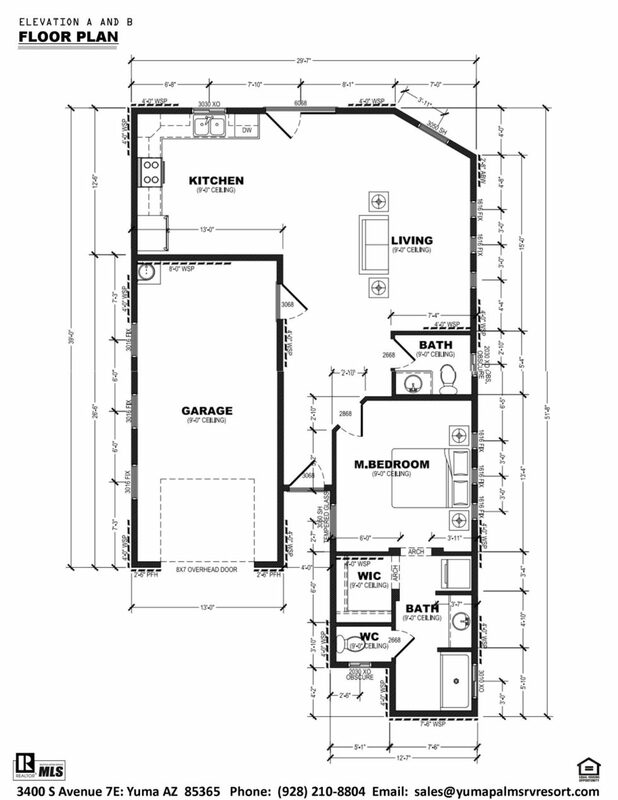 There was only one change made…the master bedroom is 2 feet larger. Let’s see if it continues to be the top selling floor plan going in to 2018-2019 Winter Season. 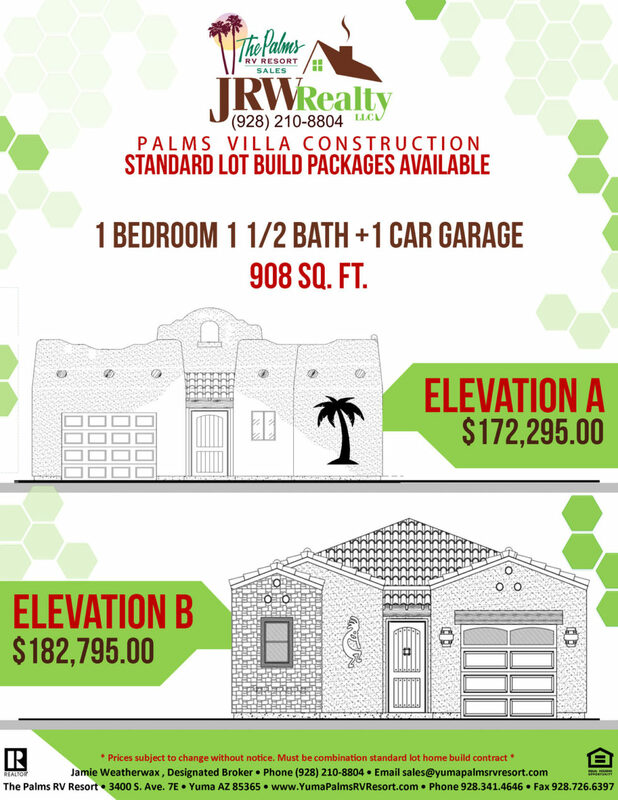 This 2 bedroom, 2 bath with one-car garage is a brand new floor plan and will fit on most standard lots. 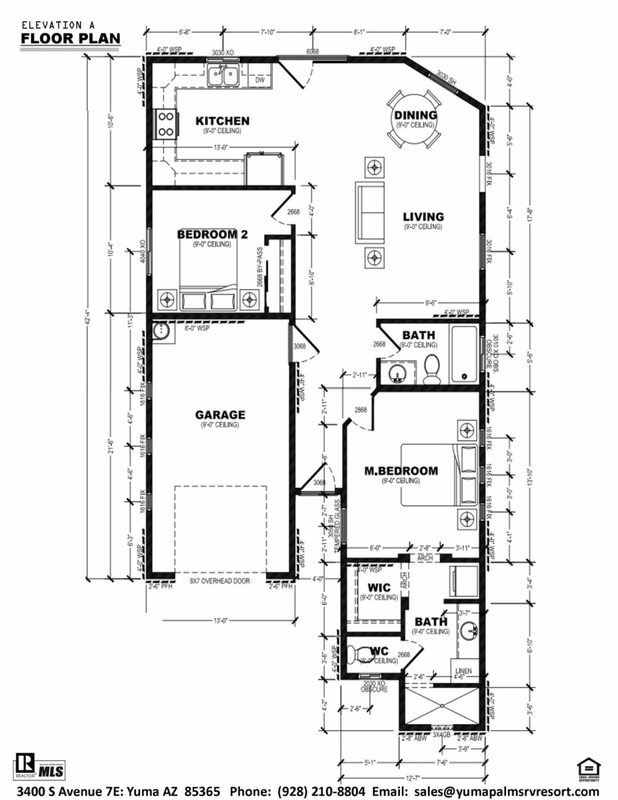 Let’s see which floor plan will be this season’s top seller. Affordable Resort living for everyone!! !